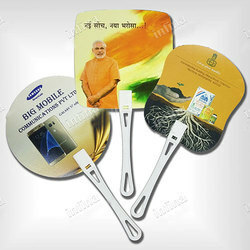 We deal With Printed Promotional Hand fans. We have different sizes and Qualities available. Both Printed and Plain available. 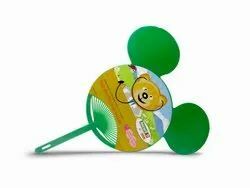 In order to meet the huge demand of the market we are offering best collection of Promotional Fans. Note: Price Included Single Colour Printing on Single Side. With précised understanding of clients’ variegated demands, we are involved in presenting Promotional Hand Fan.